As you progress in the hobby (or are looking to clean up some 3D prints) and start looking to remove those little pieces of leftover sprue that’s attached to your model as well as mold lines and other imperfections, you’ll likely discover sanding sticks—a fantastic tool that will make your life much easier. If you’ve not yet discovered sanding sticks, they’re basically like an emery board used for fingernails, but sandwiched between the sandpaper is a cushioned core, allowing it to sand flat, but allowing some give so you don’t gouge surrounding detail when you’re attacking a raised mold line. The downside of sanding sticks is that they can be expensive, like this set from Squadron on Amazon; basically $2 per sanding stick (one is a multi-grit, but still). You can also go through them fairly quickly depending on projects and quality of the kits you’re putting together—which can become expensive in a hurry. There is, however, a much cheaper alternative! 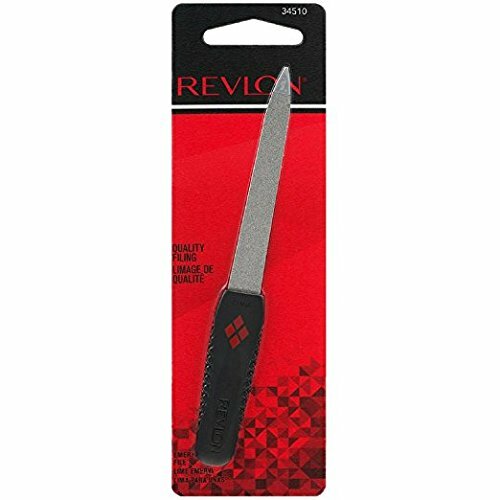 When I hear the term “Nail File” I think of that thin metal file that comes in every personal grooming set ever made. However, it actually seems to refer to something that looks a lot like our sanding sticks. Actually, they ARE our sanding sticks—and far more available and less expensive than the stuff marketed to us hobbyists. This set from Amazon comes in at $0.74 each and has a few more grits available than the Squadron set listed above. 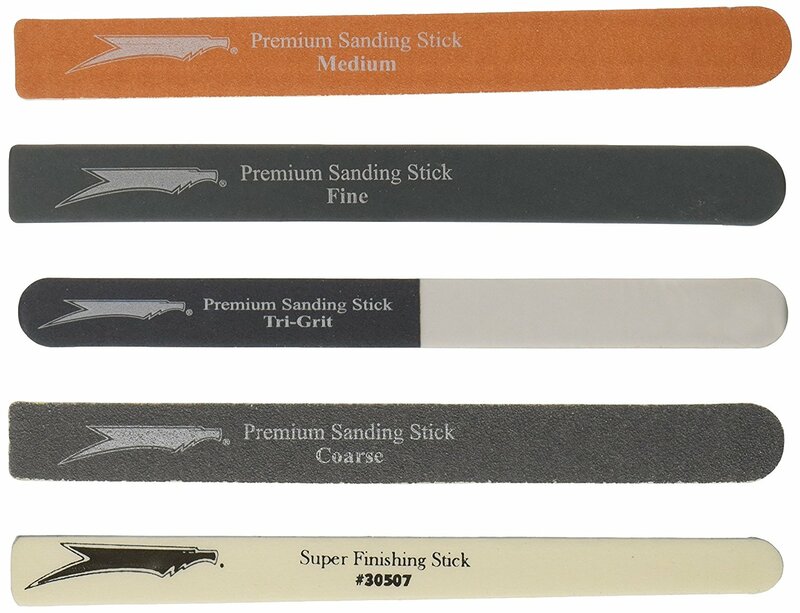 So just by searching “Nail File” on Amazon or Ebay, you’ll find a huge variety of sanding sticks, in every color, grit and quantity available. Another source of nail files are beauty supply stores, like Sally Beauty. 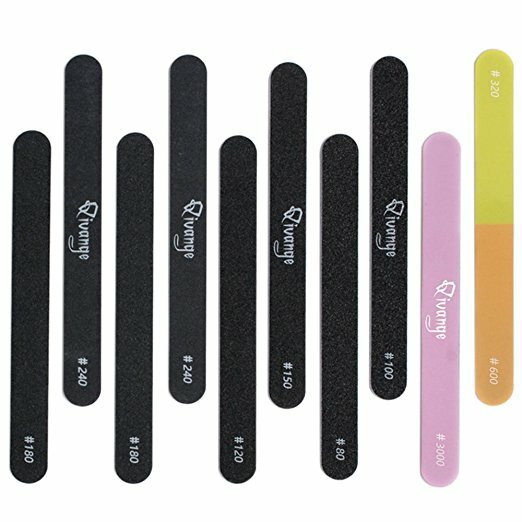 I know the Sally shop in my town has a huge variety of nail files, and while more expensive than the offerings online, they are still cheaper than hobby sanding sticks. The nice thing there is you’re not waiting for shipping, and the money spent helps your community. The downside for a lot of guys however, is going into a store that’s marketed to women. However, it’s usually a pleasantly quick trip and the staff has always been very personable to me. As an added bonus for those of you using SLA/DLP printers, beauty supply stores also sell Isopropyl Alcohol in gallon sizes—although it does have a scent added to it that makes it smell like a beauty salon (or maybe the scent makes the salon smell like the alcohol, I dunno).